Condensers, evaporators, heating and other cooling system for the refrigeration industry are produced and proposed by Heat Transfer Systems s.r.o. HTS in Novosedly in Moravia in the Czech Republic. Are you dealing with air-conditioning or are you operating in the refrigeration industry? 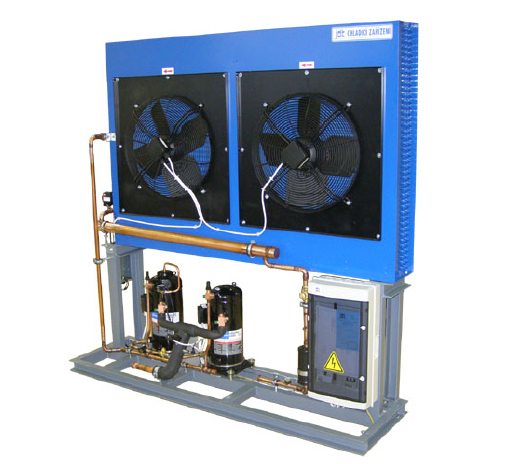 Whether you are looking for condensers, evaporators or cooling devices, you can rely on Heat Transfer Systems, a company in the Czech Republic, based in Novosedly in Moravia. We focus on the design and manufacture of lamellar heat exchangers for the refrigeration and air-conditioning industry. Thanks to many years of experience in the field, we can guarantee that heat exchangers, condensers, evaporators and other cooling products are only of the highest quality. 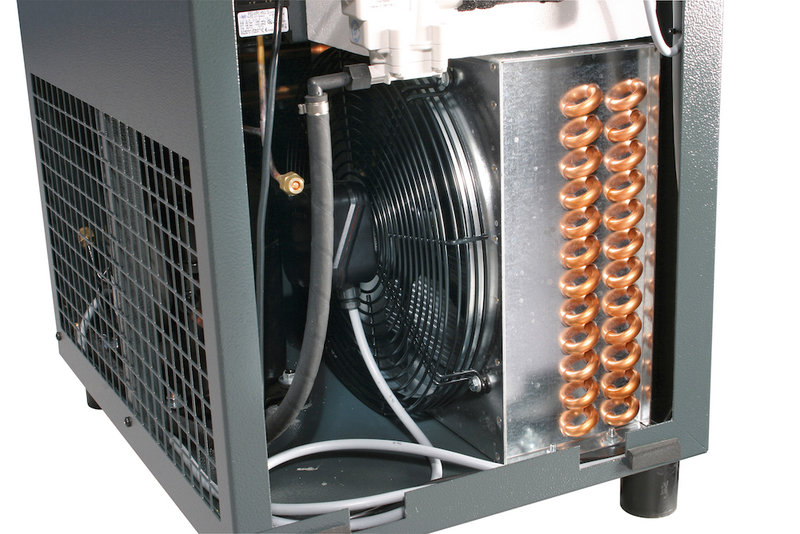 Our condensers with advanced ATC technology consist of an exchanger body made of aluminum lamellas and copper tubes. The biggest benefits are high heat exchange, solid performance in long-term operation and perfect internal cleanliness. 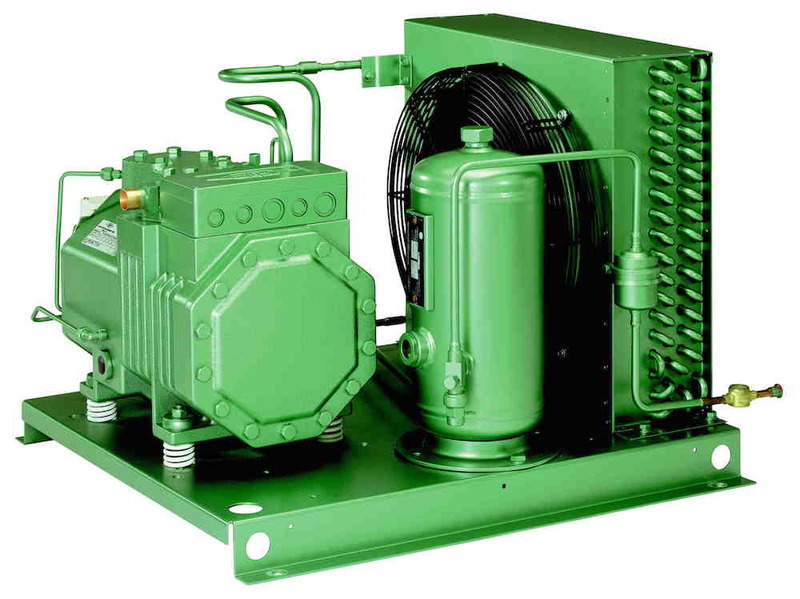 Do not hesitate to contact us, we will be happy to recommend the cooling equipment exactly to your needs.